Jean Pierre Bemba has registered as a presidential candidate ahead of the Democratic Republic of Congo’s (DRC’s) elections scheduled for December. The former vice president and rebel leader have officially launched his bid to replace President Joseph Kabila as the country’s next leader after returning to the country on Wednesday. Bemba spent 10 years in prison in the Hague for war crimes and crimes against humanity before both convictions were overturned earlier this year. Accompanied by his wide and members of the Movement for the Liberation of the Congo (MLC), Bemba lodged his documents at the electoral commission offices in the capital, Kinshasa. It is now up to the country’s Independent National Electoral Commission (CENI) to process his application and give him to go ahead to campaign for the December poll. Bemba’s return to the DRC has sent a shockwave through the country’s political prospects which have been deadlocked for almost two years. President Joseph Kabila’s official mandate ended in December 2016 but the leader has refused to step down until a successor has been elected. However, presidential elections have been repeatedly pushed back, effectively extending Kabila’s rule. The DRC’s constitution means Kabila isn’t legally permitted to run for another term but the country’s fractured opposition has failed to produce any credible candidates to run in December’s proposed election. 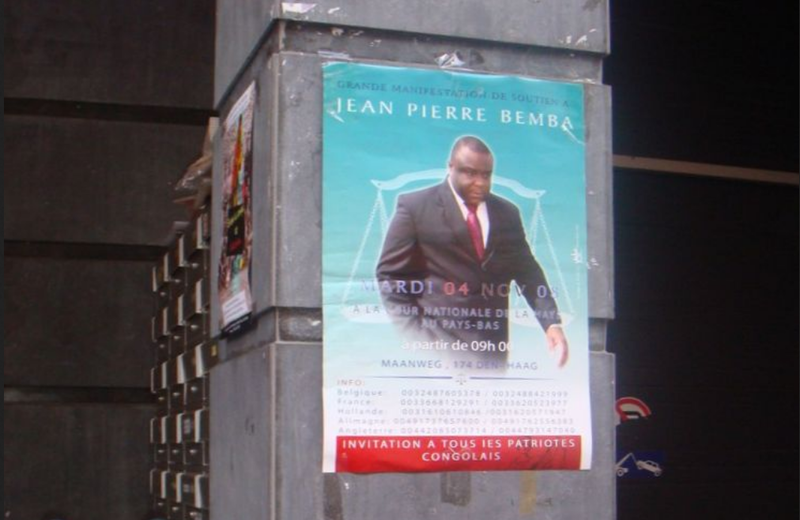 Bemba is the first person to step up as a genuine contender as the DRC’s next leader and the political change many people in the country are calling for.